We’re going to let you in on one of our best-kept secrets . . . 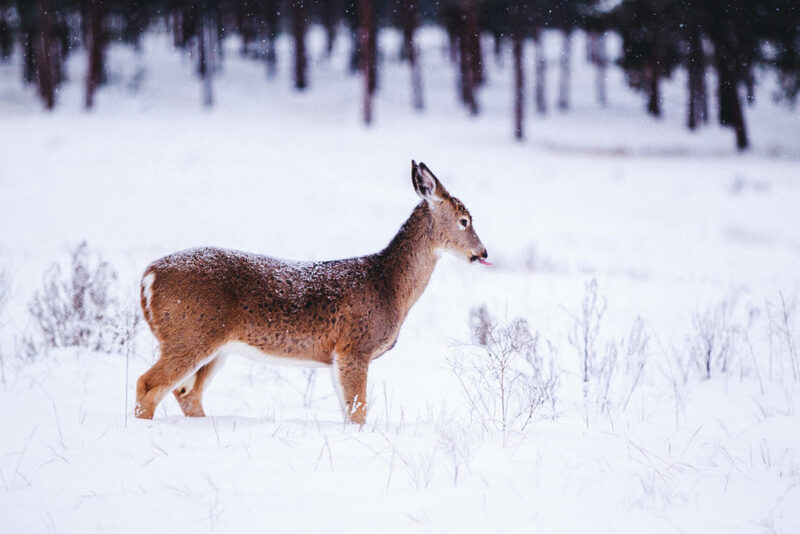 There isn’t a more serene or breathtakingly beautiful time to visit Paws Up than the magical snow-filled months of winter. 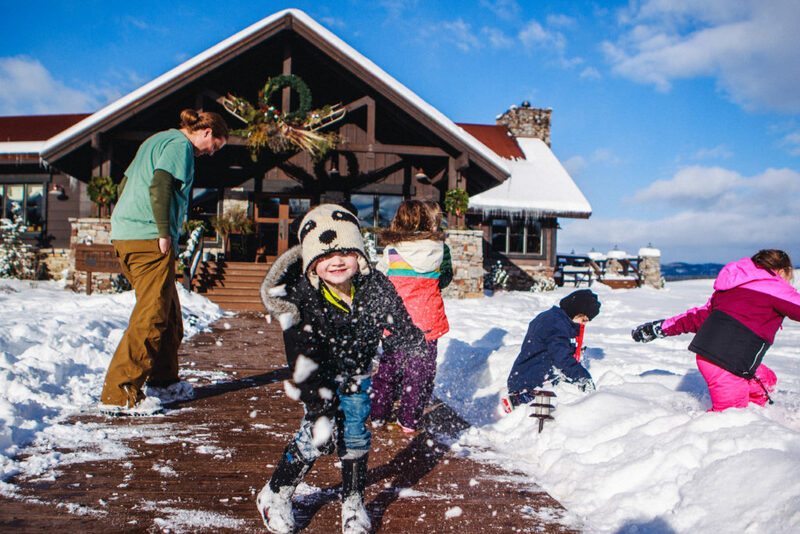 Our lucky cold-weather guests have access to mile after mile of pristine trails to snowshoe, hike or take romantic walks on while enjoying the glittering scenery. 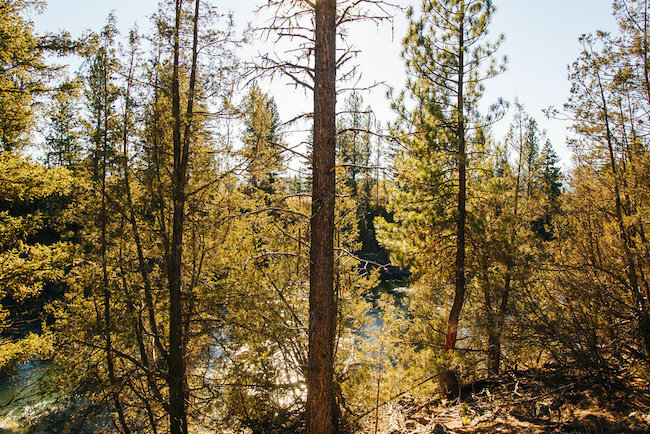 We’ve turned to Nadine Lipson, part owner, part trail guru at The Resort, for her top-five seasonal hikes. 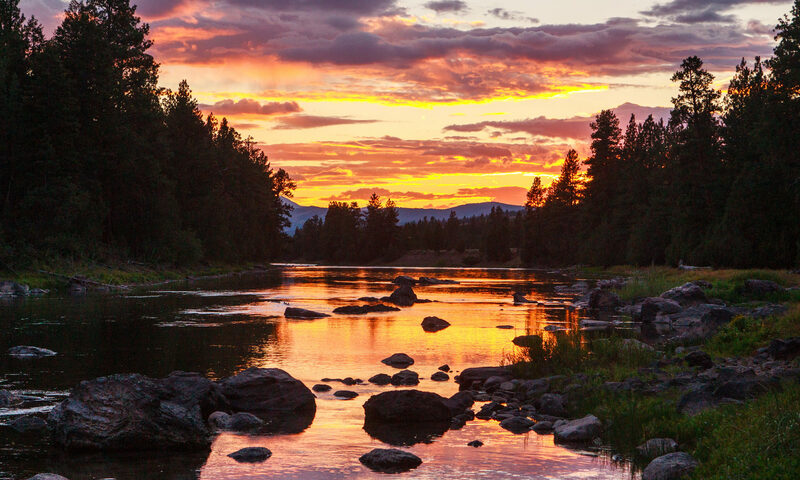 Her recommendations span from the heart-pumping one-mile Sacagawea Trail to the Sunset Loop, a 13-mile hike offering incredible views of the Blackfoot River and Bob Marshall Wilderness Complex. Pick up a trail map and get pointed in the right direction at the Wilderness Outpost. And when you’re through taking in the gorgeous vistas on your wintery wanderings, come inside for a warming cocktail beside the roaring fireplace in Tank as a reward for a job well done. We’ll see you there. Join The Resort at Paws Up on November 3–6, 2017 for our fourth Cookbook Live event with pie expert Kate McDermott. 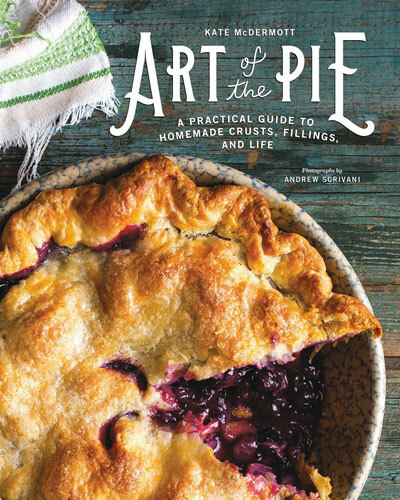 This flaky and fun-filled baking weekend brings to life McDermott’s book Art of the Pie, which was nominated for a James Beard Award. 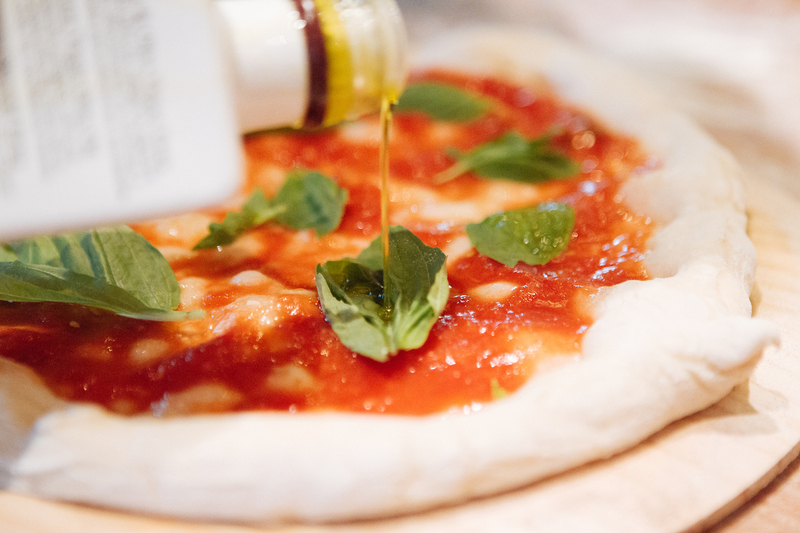 By day, you’ll create works of edible art from fresh local ingredients. 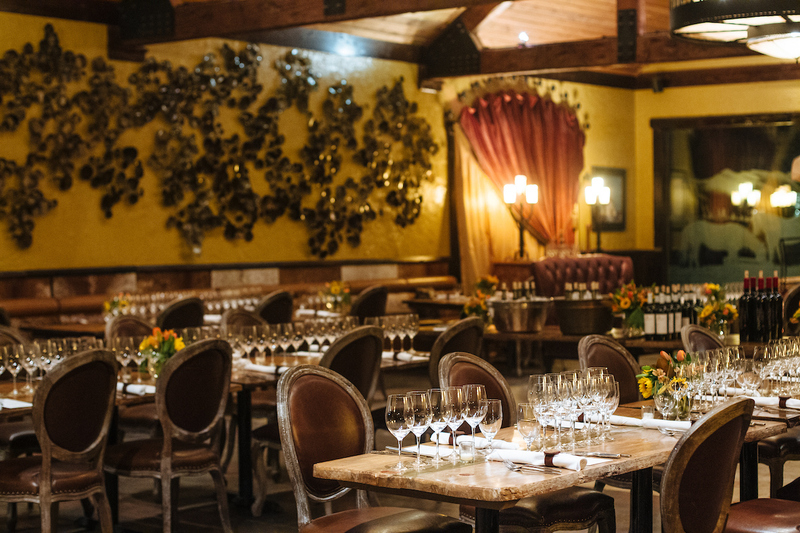 And by night, you’ll dine on the masterfully executed cuisine of Paws Up’s Executive Chef Ben Jones. It’s the perfect treat for anyone who’s passionate about succulent, homemade, just-out-of-the-oven pie. We hope to see you in a few weeks. 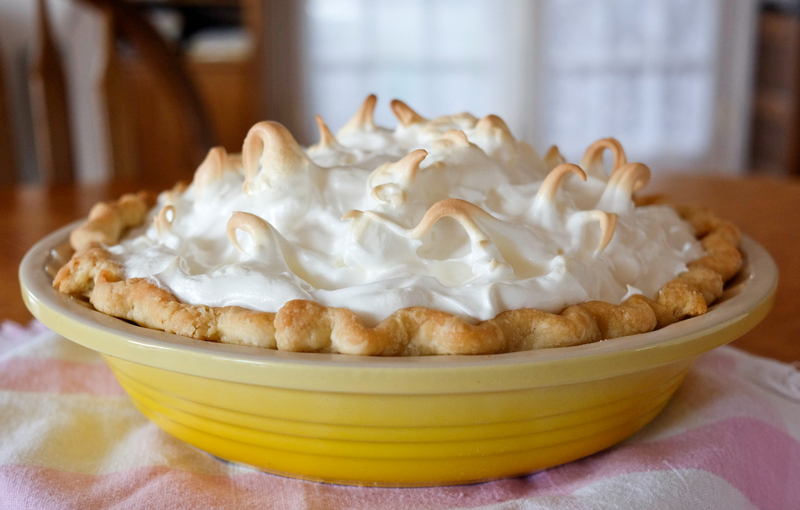 In the meantime, enjoy this divine Lemon Meringue Pie recipe in your own home. In a saucepan, combine the sugar, cornstarch and salt. Add the water and constantly stirring with a whisk, bring the mixture to a boil. Reduce the heat and cook for 2 more minutes while continuing to whisk. Don’t be afraid to whisk vigorously as it gets thicker. Take 1/4 cup of the hot mixture and stir it into the fork beaten egg yolks. Return this to the saucepan, bring to a boil, and cook for 3-4 minutes more while stirring constantly. Stir in the butter, lemon juice, and zest and cook for another minute. Immediately pour into the pre-baked pie crust. In a clean and cold bowl, beat the egg whites with an electric handheld beater or a stand mixer. Add the pinch of salt, and the sugar while you mix. Add the cream of tartar and mix a bit more. Lift the beaters out when you can see soft peaks in thick foamy waves. That’s when it’s done. Put the meringue on the hot lemon filling starting at the edges first. Make sure the meringue reaches all the way to the edge of the crust so there are no gaps. Then add the rest of the meringue in the middle so that the filling is completely covered. With the handle of a spoon or the blade of a knife, pull up some soft peaks. Place in a preheated 375F oven for 6 minutes. 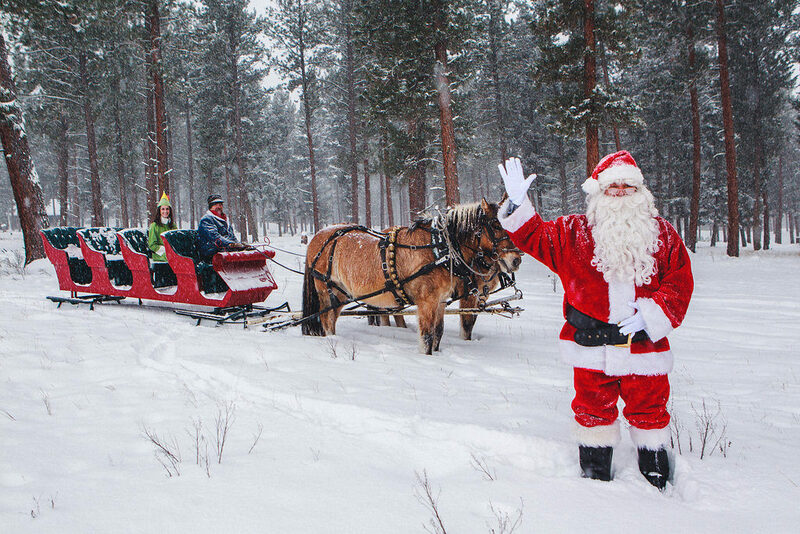 This holiday season, leave behind the hustle and bustle for something truly magical: Christmastime in Montana. 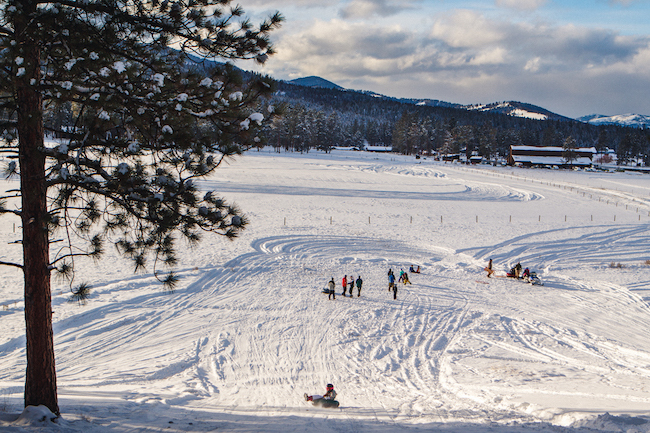 At The Resort at Paws Up, you’re in for a warm and adventurous holiday weekend. We have elves to take care of everything. 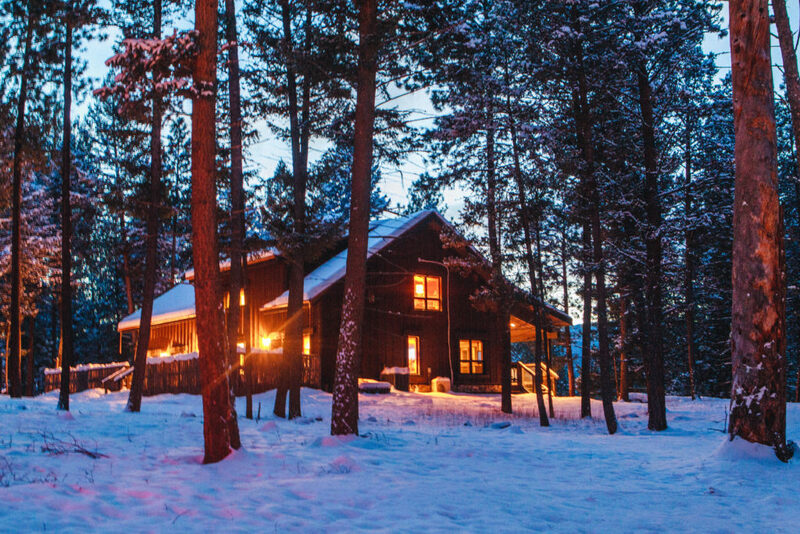 Here are 10 reasons to spend Christmas at Paws Up in pictures and words. 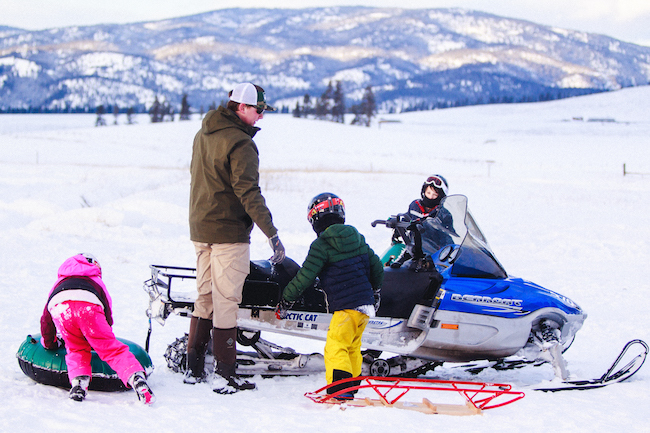 You get to experience a picture-perfect backdrop of snow-covered mountains. You’ll rock around your very own decorated tree. You’ll receive a surprise personal visit from Santa, right in your cozy luxury home with gifts and all. You’ll experience bonfires with s’mores and downhill snow tubing with a snowmobile chauffeur, followed by hot apple cider. You’ll participate in a gingerbread house decorating contest. You’ll enjoy quality family time with bingo game nights and more. 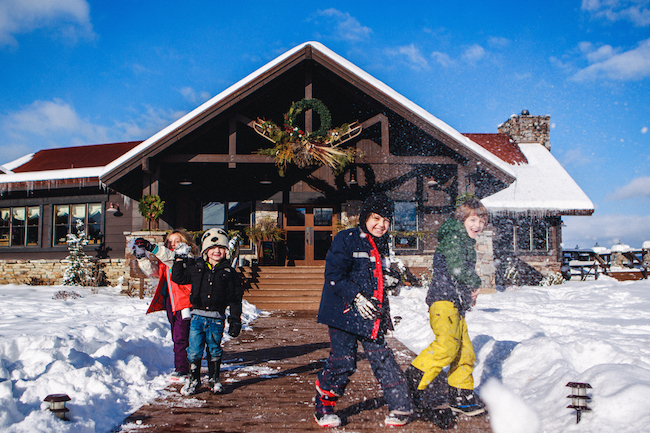 You’ll warm up with indoor activities such as holiday crafts, movie nights and plenty of shopping at our Wilderness Outpost. 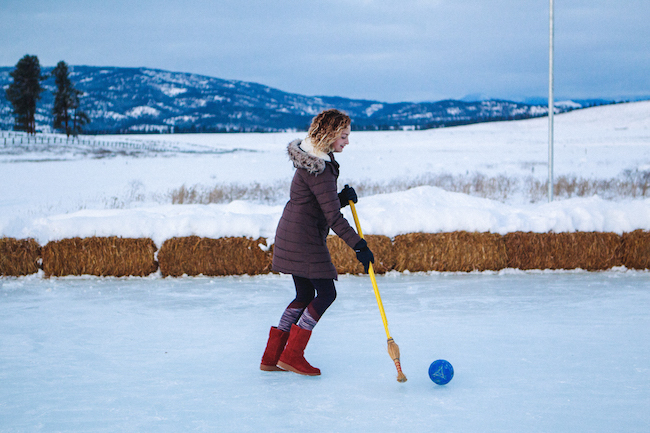 You’ll experience a family broomball game on the Paws Up ice skating rink. 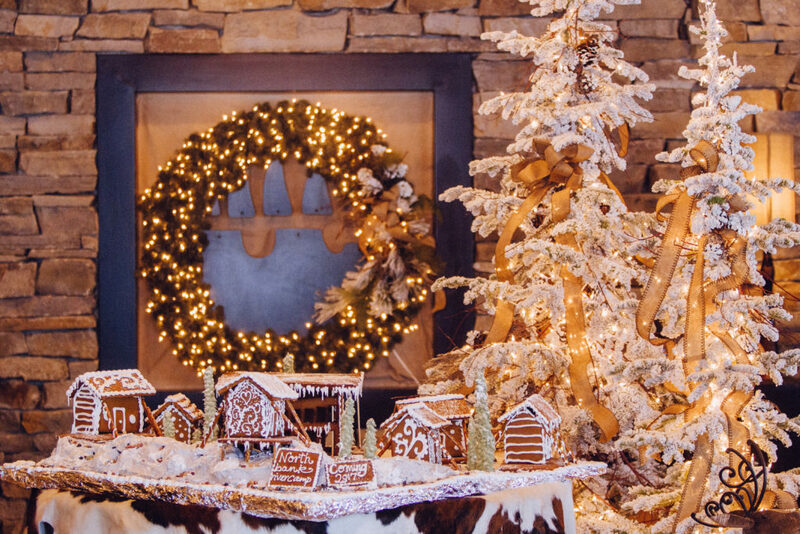 You’ll enjoy the best Montana Christmas brunch and a glittering Christmas dinner with live music. You’ll end each day soaking in a soothing hot tub and then relax by your roaring fireplace. Enough said? Contact our live chat on pawsup.com now for more information. 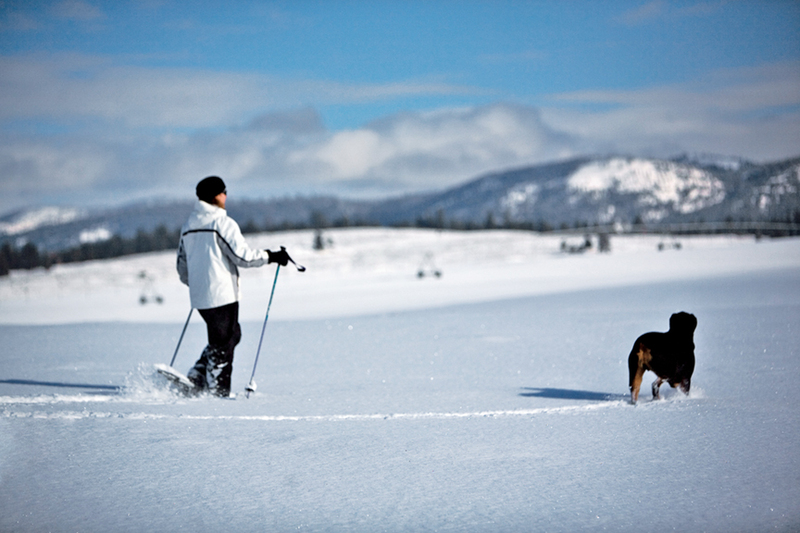 At The Resort at Paws Up there are countless ways to get outside and get active. But after all that horseback riding, ATV touring and hiking, there’s no better way to cool down than with a fresh cocktail. 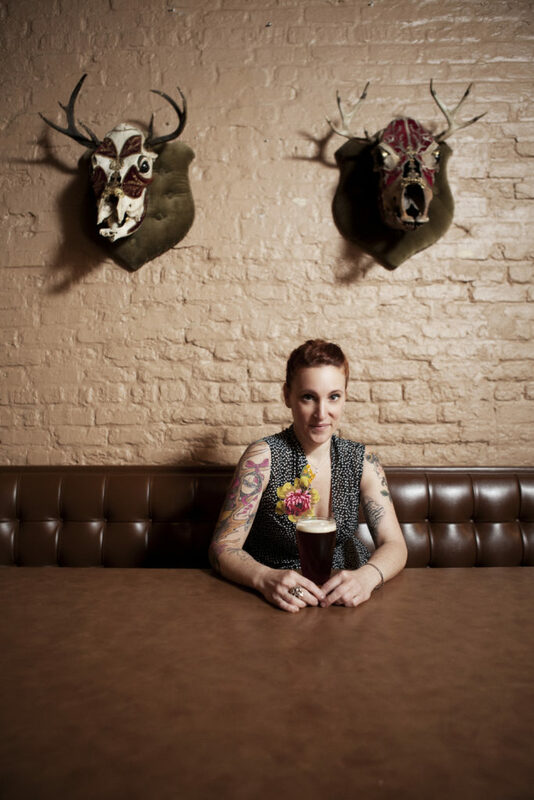 Our bartending team gets inspired by the local, seasonal ingredients and Montana-made spirits. 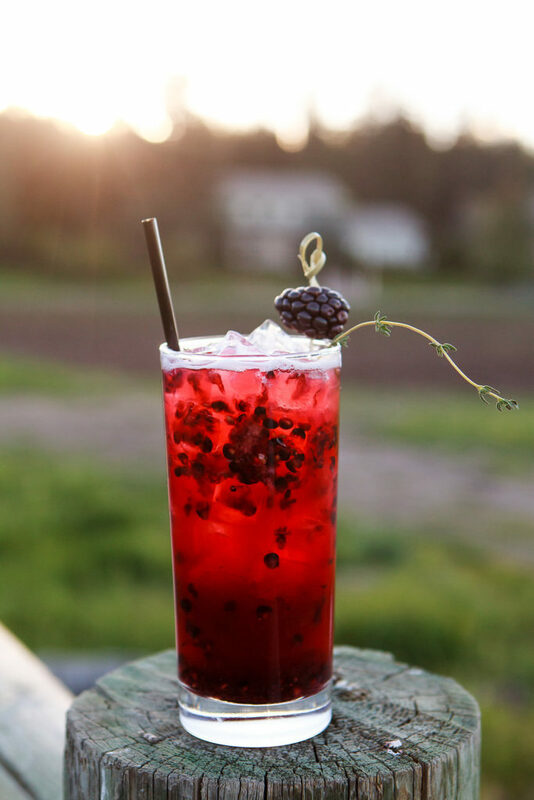 This Blackberry Smash recipe is just one of our many favorite cocktails which we wanted to share with you so you can create a little slice of Paws Up at home. 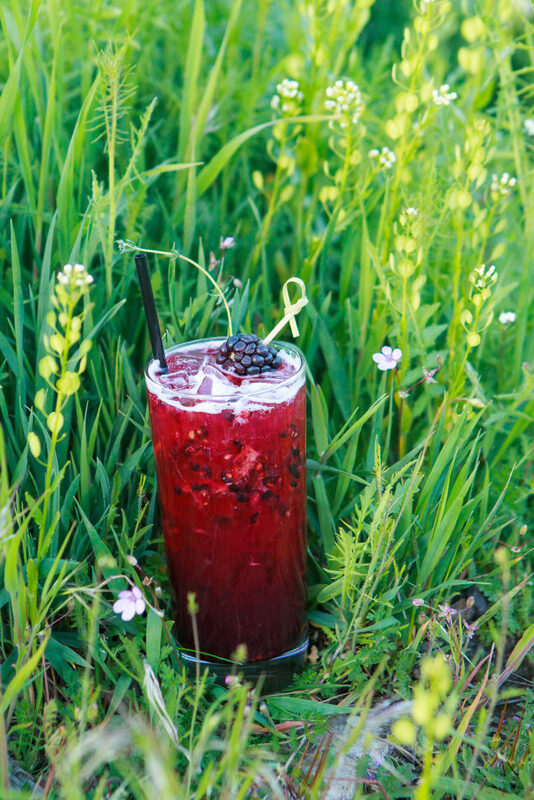 Muddle blackberries, lemon juice and thyme simple syrup. Add ice and bourbon, and shake well. Strain into a Collins glass, ll with ice and top with soda. 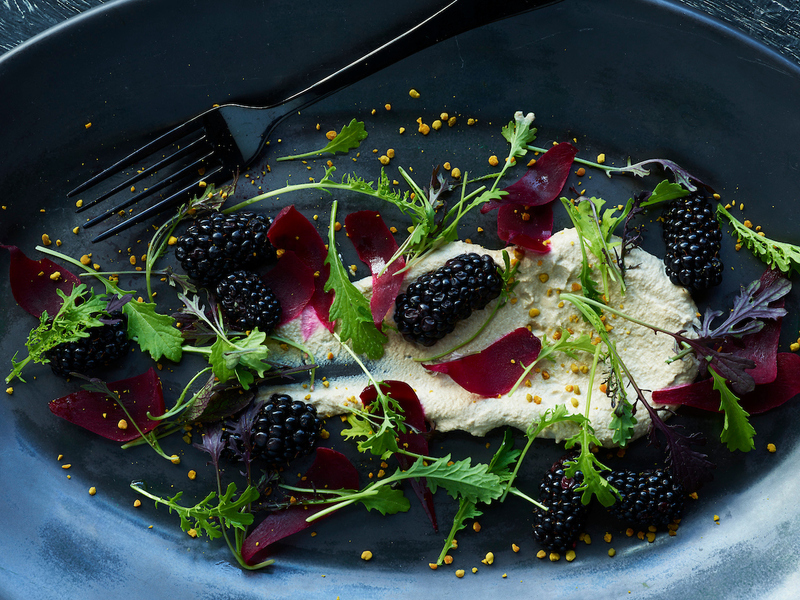 Garnish with blackberries and thyme sprig. Walk into Mindy’s HotChocolate and you’ll find yourself transported into Chicago’s most famous pastry mecca. Before you even set your eyes on the restaurant’s chic industrial interior, you’ll catch yourself ogling a display case filled with deliciously crumbly cookies. 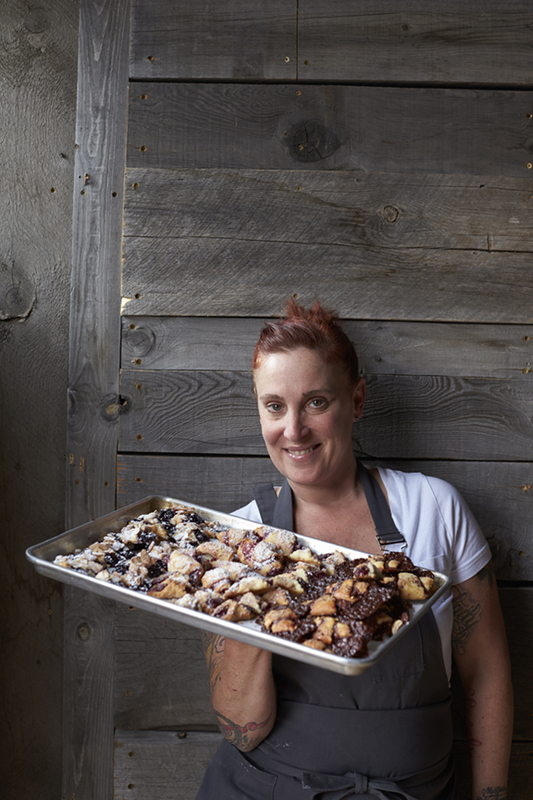 James Beard Award winner and owner Mindy Segal is a Windy City institution, and we’re always excited to witness her fierce, urban creativity here in the wilds of Western Montana. To give you a taste of why we ask her back again and again, we had a short chat with the famous pastry chef. PAWS UP: What’s your personal favorite menu item at Mindy’s HotChocolate? CHEF MINDY SEGAL: Believe it or not, I love the hot chocolate ICED! My favorite is my most popular flavor, which is the “medium.” Hot chocolate served over ice with a shot of whiskey. Trust me, it’s the most adult chocolate milk you’ll ever drink! PAWS UP: In a competitive food town like Chicago, what makes Mindy’s HotChocolate successful after so many years? SEGAL: My team and I are always working on our craft and we are always changing and upgrading the menu to make it special for our guests. I also think that because I’m at my restaurant at some point every day, I stay connected with my guests and my staff. PAWS UP: What inspires you? SEGAL: For sure, the seasons (obviously), the farmers market and, above all, vintage plate ware (of all types)! 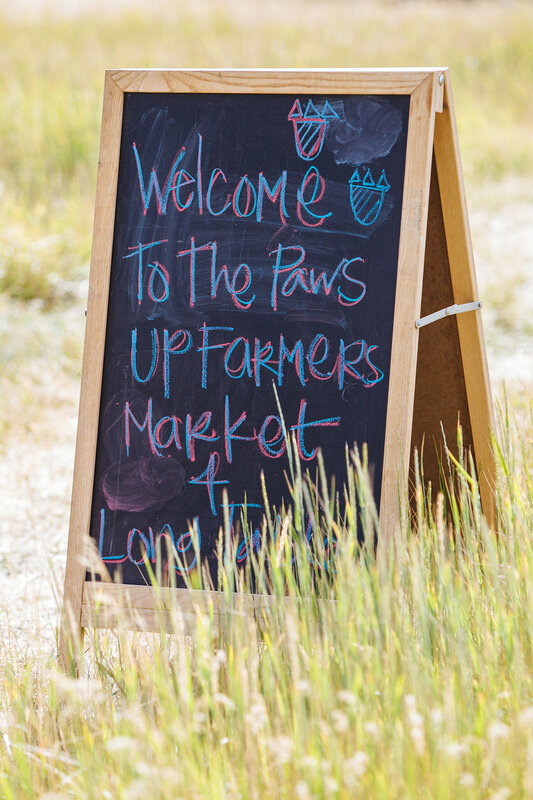 PAWS UP: How many times have you been to Paws Up? SEGAL: I believe 6? Not sure—I stopped counting because I never want it to end! 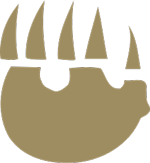 PAWS UP: What do you like about it? SEGAL: First of all, the scenery is absolutely breathtaking and a 180-degree shift from Chicago! And the staff is amazing and I always look forward to going back and seeing them. PAWS UP: How do you keep the Montana spirit alive once you return home to Chicago? SEGAL: I try to go hiking around the Chicago area to stay one with nature. My husband and I enjoy camping and fly-fishing, which of course is the spirit of the Blackfoot River! 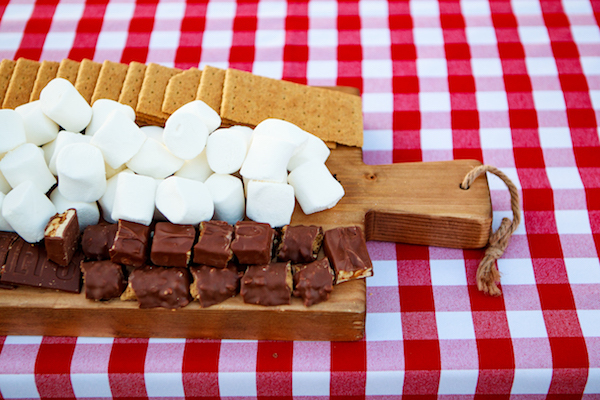 PAWS UP: Can you describe the qualities of the perfect s’more? SEGAL: A great graham cracker (we make our own), the PERFECT toasted marshmallow (I like a charred crust and a soft interior) and an elevated chocolate creation. We use toffee chocolate brittle; the added crunch and salt adds a nice balance to the sweet marshmallow. Not to mention, texture, texture, texture!! 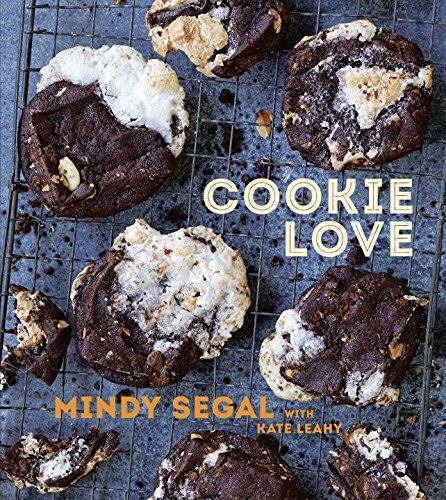 And if your sweet tooth likes the idea of that, be sure to join us for Cookbook Live: Cookie Love, August 10–16, when Segal will be at Paws Up serving s’mores just the way YOU like them. Campfires were invented for just such an occasion. It may come as no surprise, but Montana’s culinary resources are as outsized as the landscape itself. 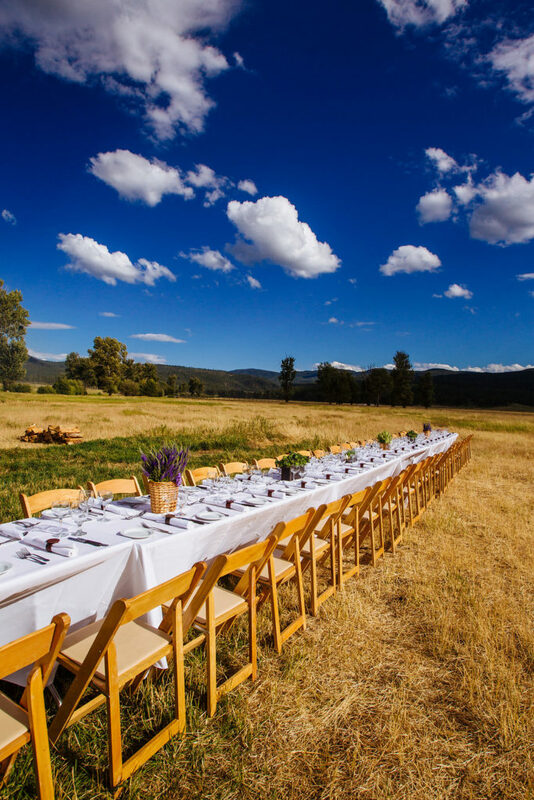 Which means, when you take part in a Montana Long Table at The Resort at Paws Up you’re in for an ever-loving foodie kind of evening. Of course, that only partly explains why these events are so popular. There’s also the single, long table set up in a beautiful spot with sweeping views of the ranch and first-rate live music, often from acclaimed local artists.This summer Paws Up is offering three incredible Long Table Events where guests will come face-to-face with an abundant supply of foods and the artisans behind them as well as get to know them by name, hear their stories and have the opportunity to show appreciation for all their hard work. When was the last time you dined outdoors on artistically prepared fried chicken, sausage garnished with foie gras and hand-cut duck fat fries? 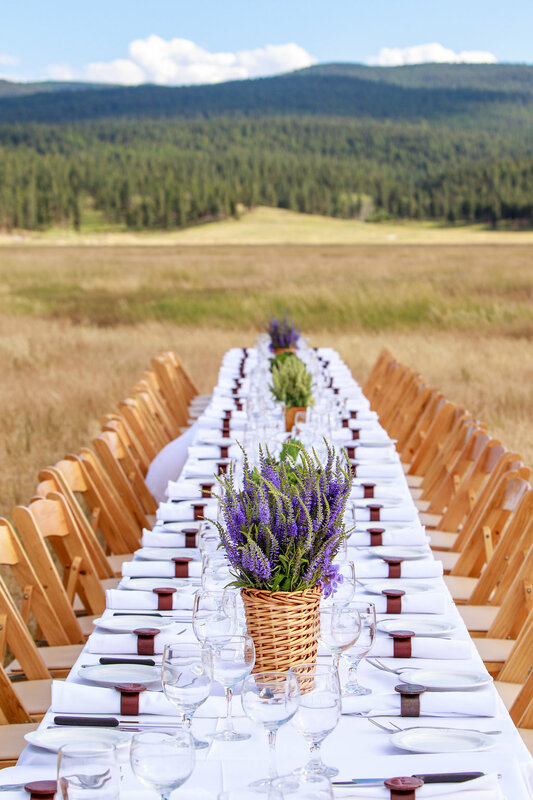 This year’s first Montana Long Table is a picnic like none you’ve ever seen. We’re bringing together three of the country’s most talented chefs: the masterminds behind Chicago’s Honey Butter Fried Chicken and cult food icon Doug Sohn of Hot Doug’s. 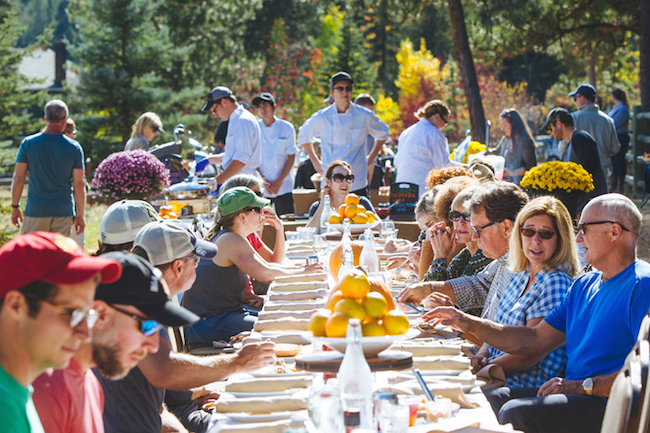 And when it’s time to sit down and dine, you’ll be joined by the very ranchers, farmers and food artisans responsible for the food in front of you. Note: This event is open to locals. 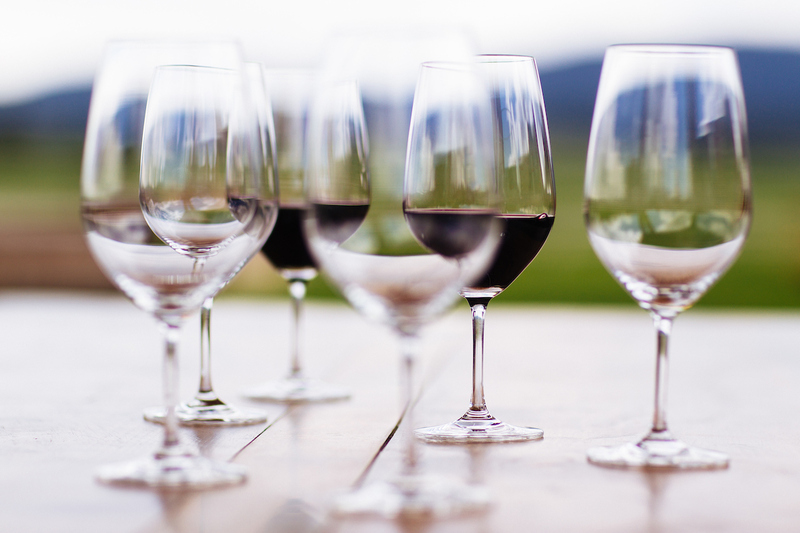 This July, pull up a seat as we celebrate the local food traditions of Montana. 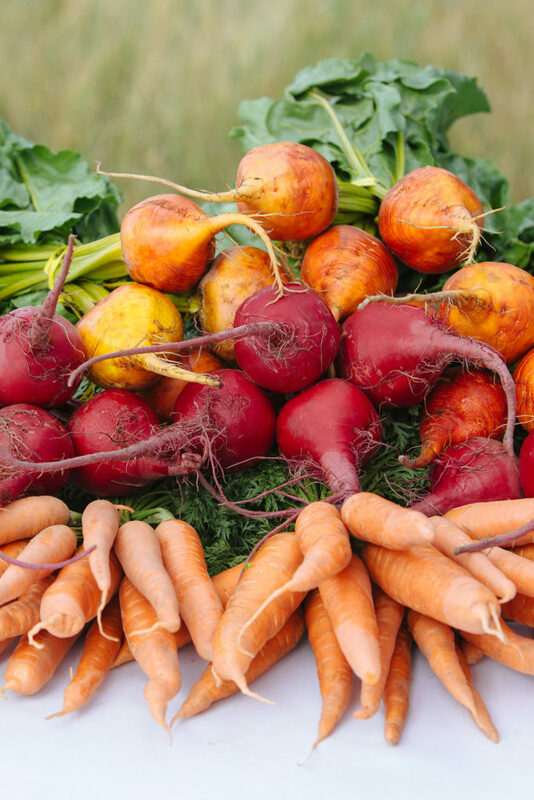 It’s a farm-to-white-tablecloth experience, starting with an authentic farmers market featuring local ranchers, farmers and food artisans as well as music from Montana’s own Dan Dubuque. 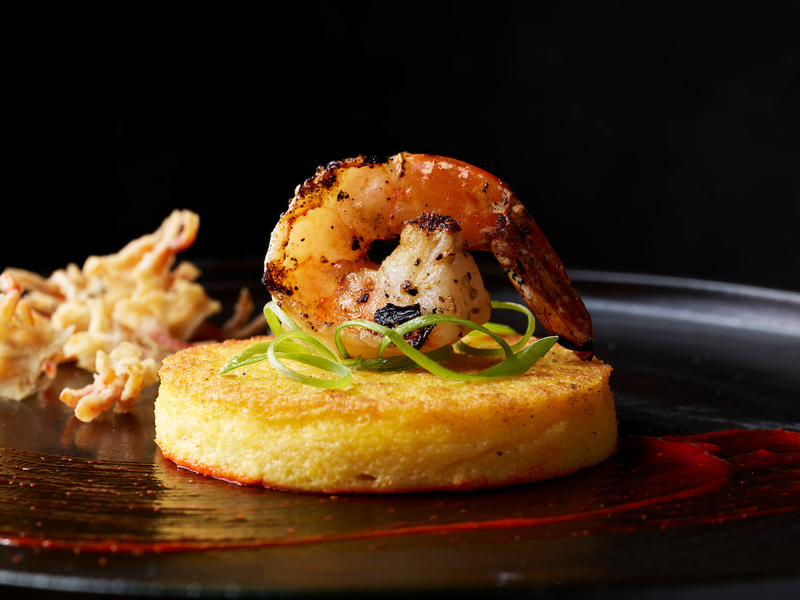 Next, you’ll sit down to an exquisite dinner created by Paws Up Executive Chef Ben Jones. 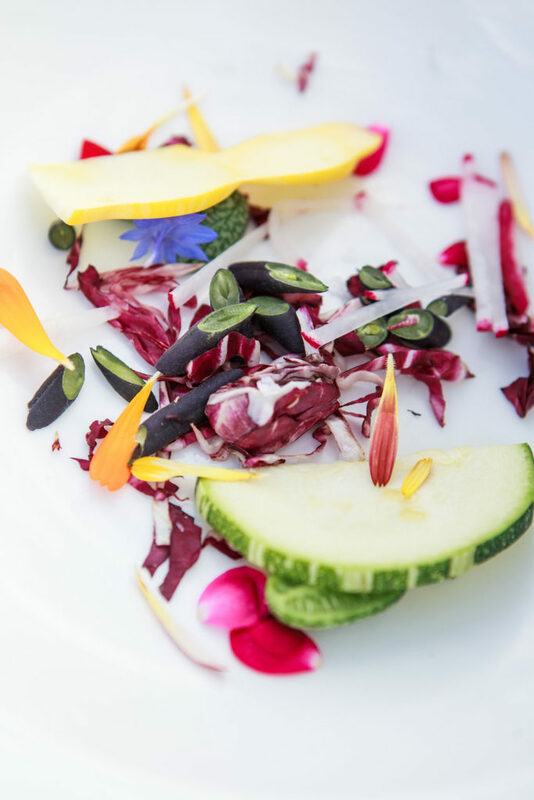 His close relationships with area purveyors always makes for a truly inspired menu. But don’t take our word for it—instead, take advantage of the unique opportunity to dine alongside the very people who made your meal possible. We hope you’ll join us as we pay tribute to all the incredible culinary resources Montana has to offer. 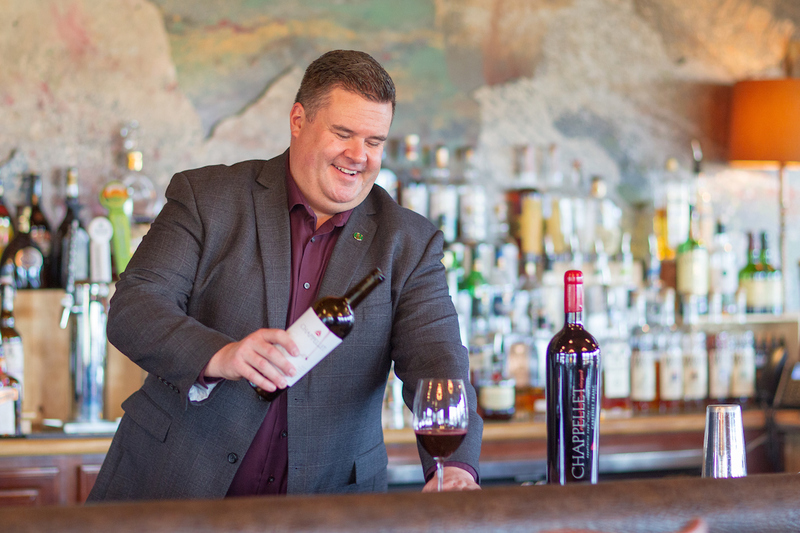 This August, take a tour through Montana’s vast culinary traditions with one of the country’s most celebrated chefs as your guide. Join 2017 Bravo Top Chef winner Brooke Williamson as she creates a true farm-to-table tasting menu before your very eyes. 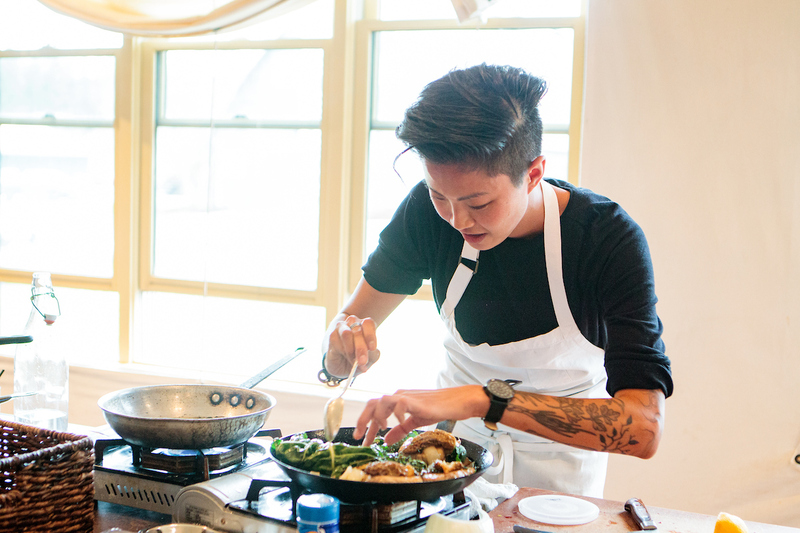 She’ll visit the Missoula farmers market to select peak-season ingredients, then masterfully turn them into a one-of-a-kind dinner. 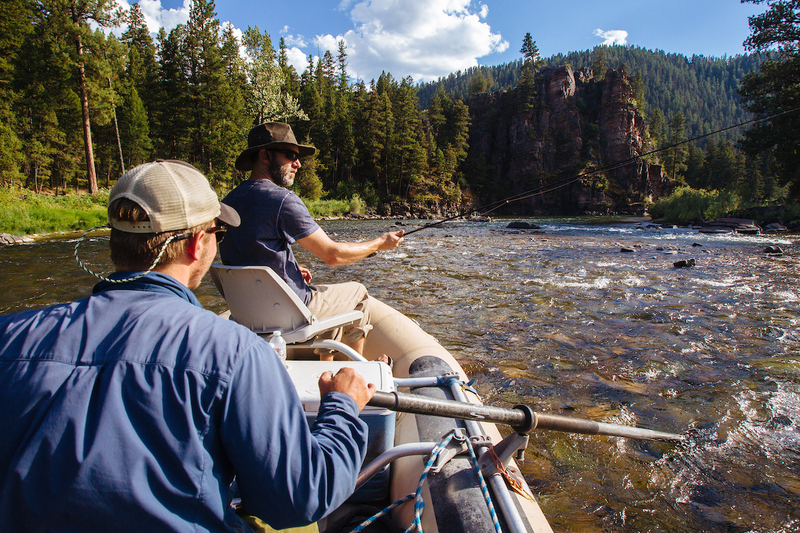 By evening, you’ll sit down to dine on the banks of the legendary Blackfoot River with the local purveyors who helped make your meal possible. 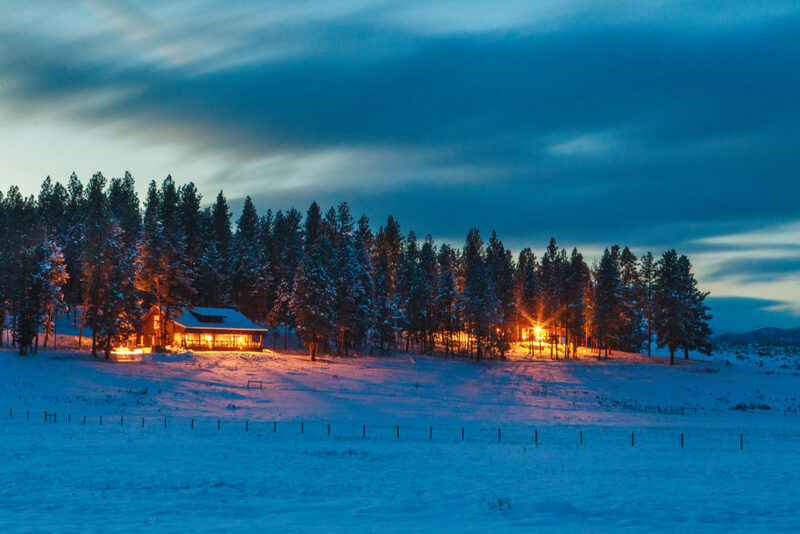 Winter is going by so quickly so be sure not to miss your chance to spend it in style at The Resort at Paws Up—an authentic working cattle ranch where adventure awaits at every turn. We will be hard at work with our pre-arrival department to create a custom stay for you and your family. Below, find our top five activities to enjoy this winter. Our Kids Corps of Discovery offers half-day and full-day programs that include pony rides, field trips to the Blackfoot River, a petting zoo, horse painting, scavenger hunts and more for children. 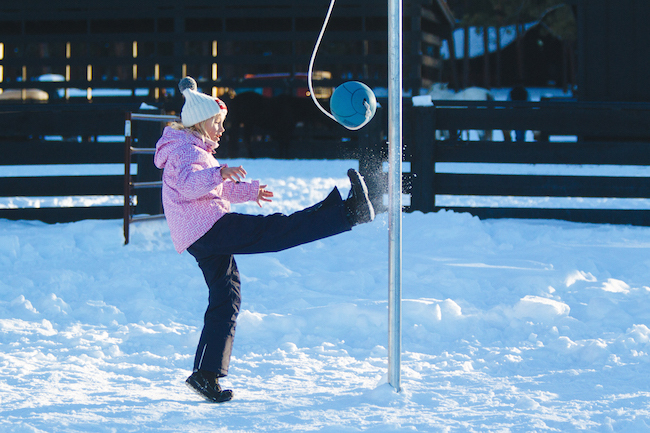 Older kids can enjoy geocaching, target shooting, the Grizzlyman Fitness Trail, archery and more. Tubes in varying sizes are offered to guests for downhill tubing every afternoon between 2PM and 4PM. 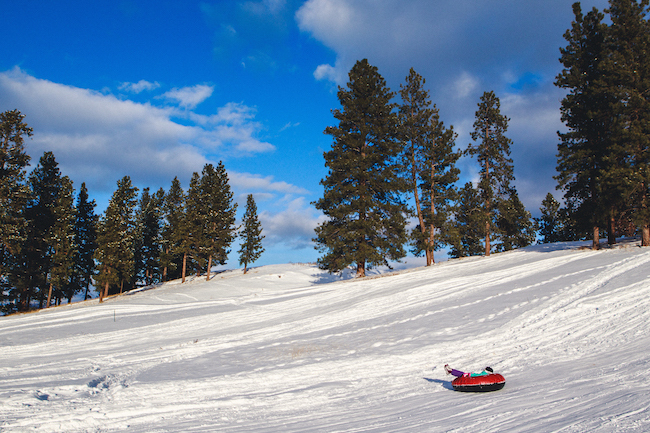 A tubing chauffeur drives guests back up the hill on a snowmobile after each run. 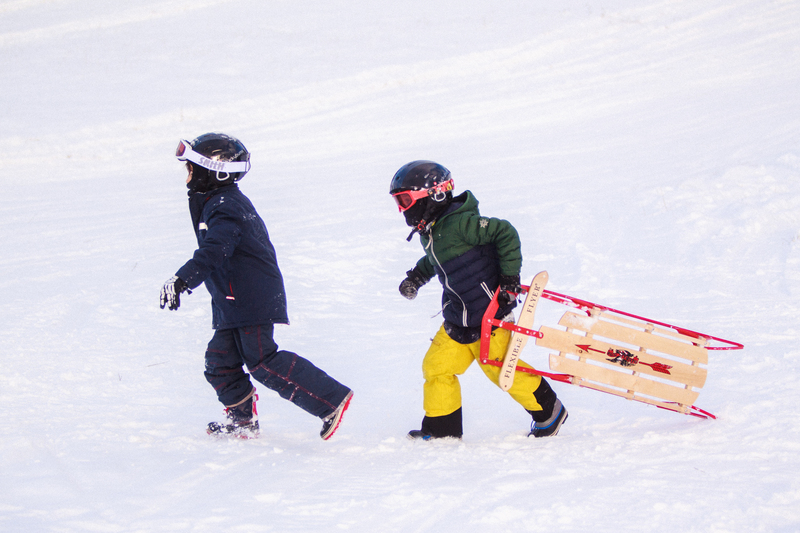 (Helmets and goggles are provided at the top of the hill, but guests are encouraged to bring their own.) Guests may tube downhill at any other time of day without a chauffeur. Just remember: Extra calories burned climbing back uphill equal extra hot chocolate at the end! 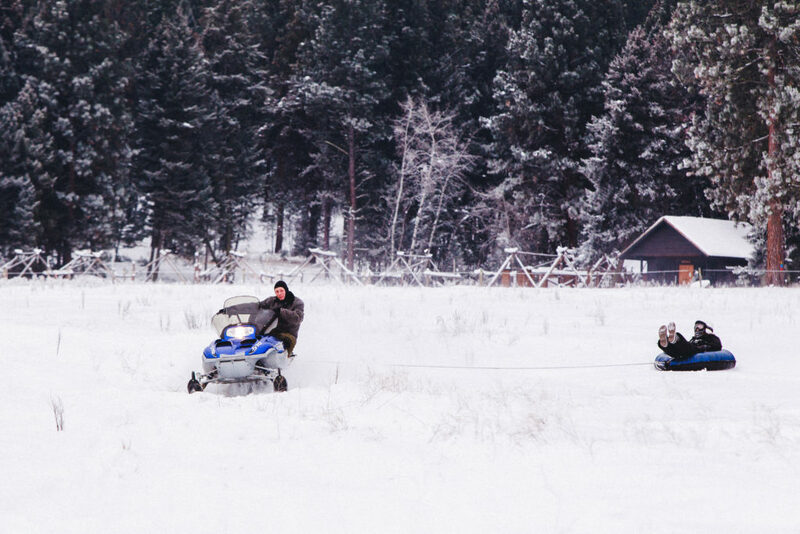 This style of tubing is slightly different, with tubes attached to a rope that is then secured to the back of a snowmobile that runs a course through the meadow behind the Wilderness Outpost. Guests should sign up in advance for a riding slot between 10AM and noon. One or two people can ride a single tube together, and guests are encouraged to bring their own helmets and goggles. For both downhill and meadow tubing, bonfire pits at each location will be lit during specified operating times to warm up after runs. This signature adventure is centered around man’s best friend. Horsepower has nothing on our paw power. 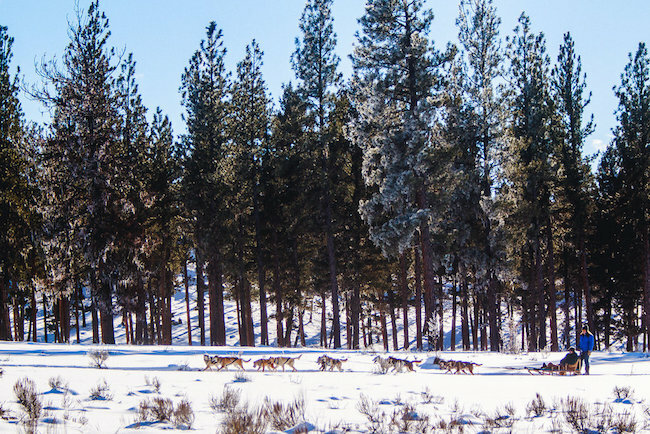 Iditarod champion Alaskan Huskies pull guests through the wilds of Montana at the foot of the Garnet Mountains—one of the most handsome ranges in the Rockies. 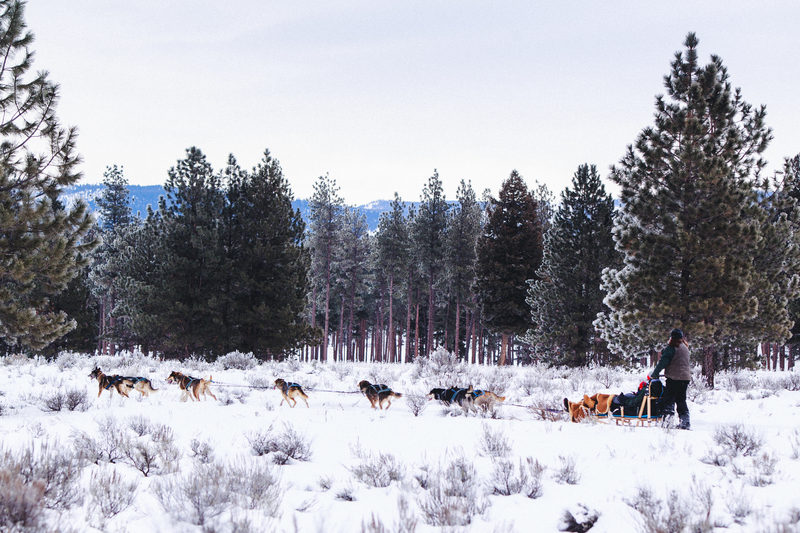 The Blackfoot Valley is home to some of the best dogsled racing in the United States. In fact, four-time Iditarod (also known as the “Last Great Race on Earth”) champion Doug Swingley lives and trains here, as do dozens of his best local competition. 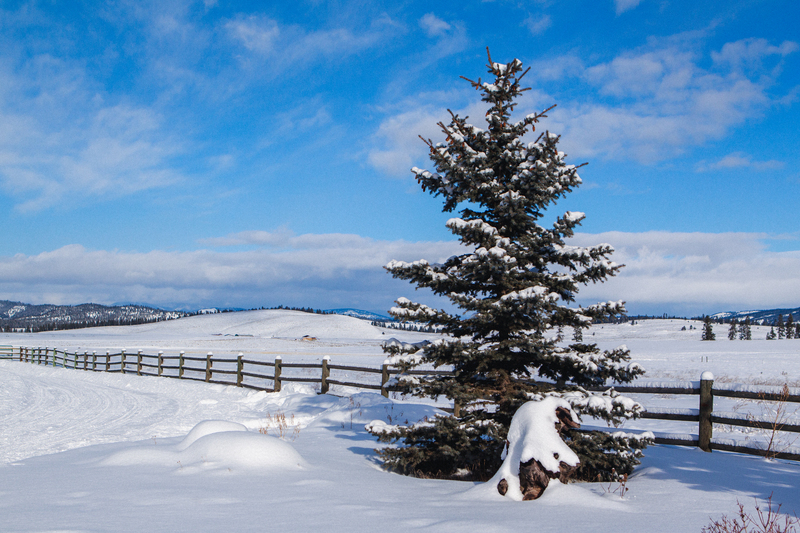 Winter at Paws Up still means frosted pine trees, snow-covered meadows and frozen lakes. 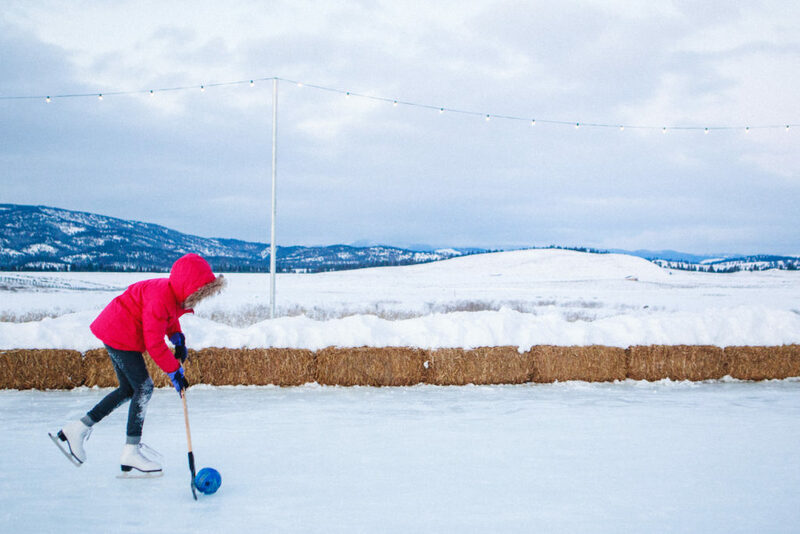 Turn circles around your companions at our royal ice rink, located across from Pomp and Tank & Trough—the perfect spot to thaw out with a golden goblet of gourmet coffee or sinfully rich hot chocolate. We provide the ice skates, hand warmers and hockey sticks. You provide the double toe loops and winning shots. 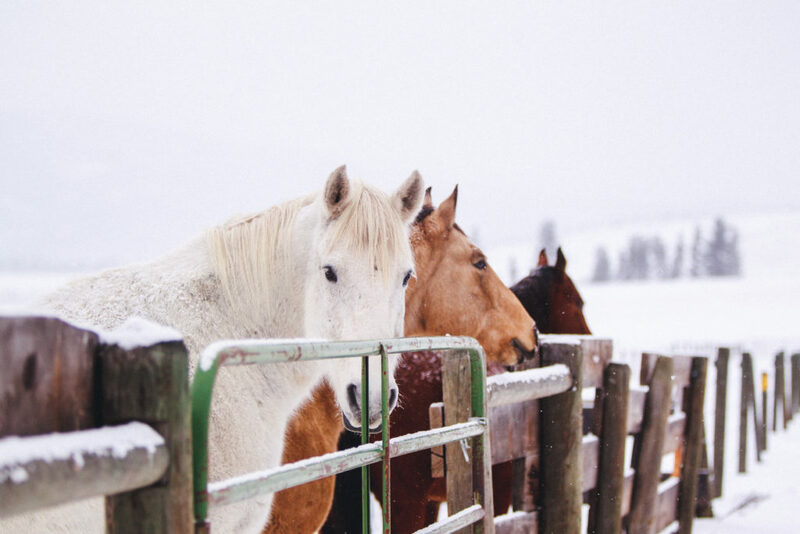 Join the Paws Up wranglers and their majestic Percheron draft horses for an enchanting sleigh ride through frosted forests and over powdery hills. 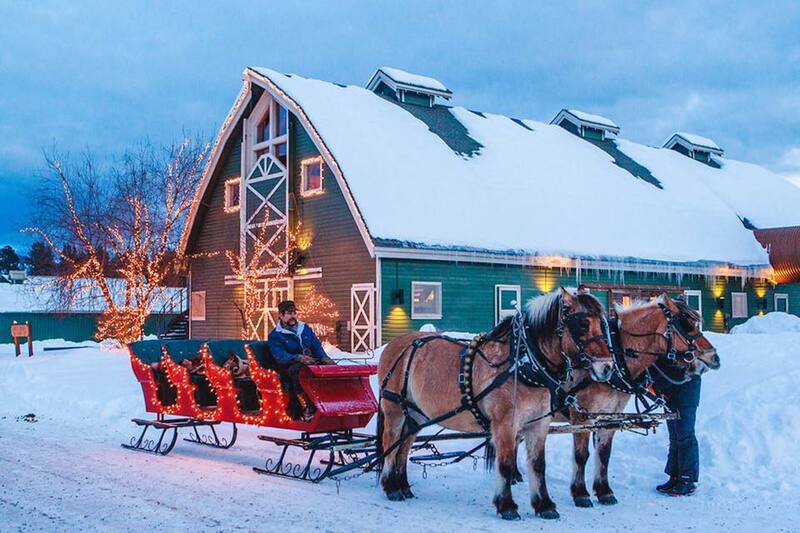 While your mind is devouring a smorgasbord of tasty historical and naturalistic facts—told in storybook style by your sleigh guide—and your eyes take in the dreamy Montana scenery, your palate will be treated to gourmet hot chocolate, exquisite coffee and delicious hot cider to keep you toasty-warm during the entire experience. It used to be next to impossible to get this close to Montana’s unbridled nature while enjoying all the rich comforts of a luxury resort. Then the masterminds at Paws Up invented glamping. And ever since, adventure seekers have been gazing out from our well-appointed tents and casting their eyes over a pristine landscape, complete with the rush of water just 50 feet below. To help ensure our guests can reserve a stay and enjoy the experience they crave, we’re expanding our glamping options—and we’re doing it in a way that keeps the wilderness intact. 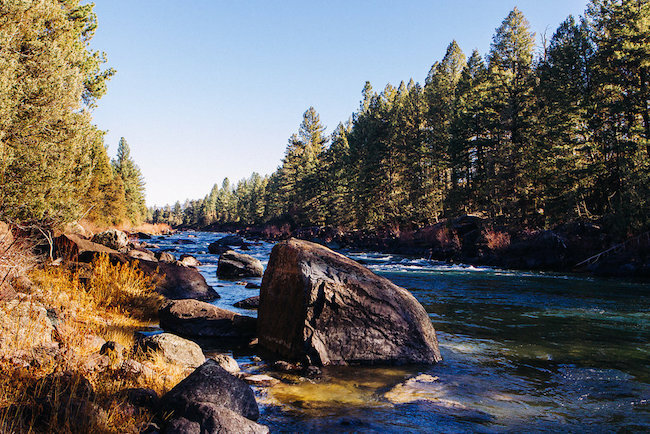 On a beautiful site about a half-mile downriver from the chuck wagon dining area, the new North Bank camp will offer beautiful views of the Blackfoot River. It’ll encompass the same safari-style tents as our other camps and include the same uncompromising amenities, such as rustic chic décor, sumptuous bed linens and en suite bathrooms with heated floors. Each tent will have a private deck overlooking the majestic river. And like the other camps, North Bank will be the perfect jumping-off point for any number of exciting outdoor activities. What makes the new camp different is its size. 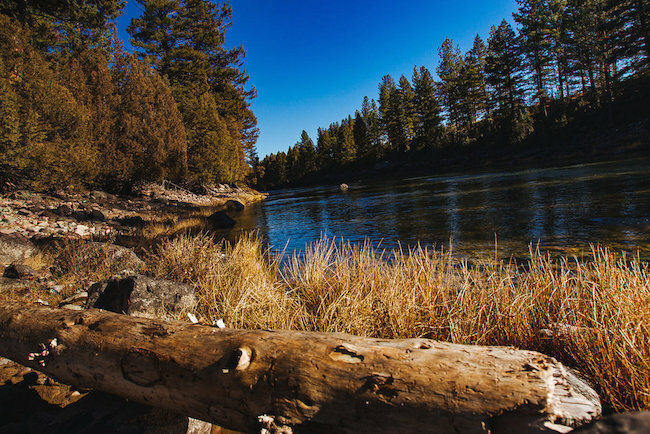 According to Brian Bandy, project manager for The Resort at Paws Up, while the other camps have four double tents and two single tents, the new camp will have four doubles and two triples, and the triples will have two full baths instead of one. This means North Bank will ideal for larger families and groups wanting to buy out an entire site. To accommodate more people, North Bank’s Dining Pavilion will be about 30 percent larger than the pavilions at the other camps. It will also feature sliding glass doors, so guests will be able to take in the magnificent view while dining. Of course, in keeping with the Paws Up aesthetic and our strict environmental principles, Bandy pointed out, “Whenever we build a camp, we’re concerned about the Blackfoot corridor; we want to make sure nothing looks out of place. We do as little excavation as possible. We don’t remove trees, and we do as little trimming as possible.” In other words, anything Paws Up creates needs to be in harmony with nature. Guests can look forward to seeing the finished North Bank camp in late May 2017. What’s new this year in all our camps? Paws Up is installing complimentary Wi-Fi, not just in the pavilions, but in the tents as well. To plan your stay at North Bank or any of our other incredible sites, don’t wait. 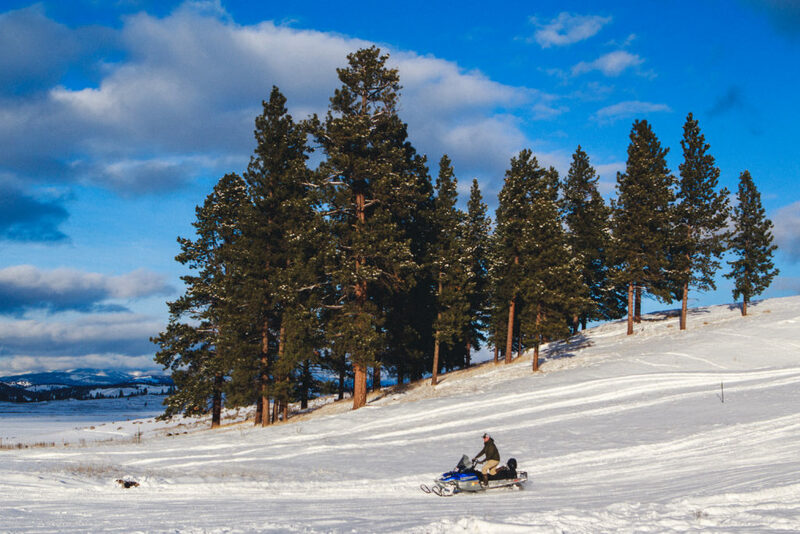 We’re already taking reservations for unforgettable stays under Montana’s Big Sky. Click here for more.